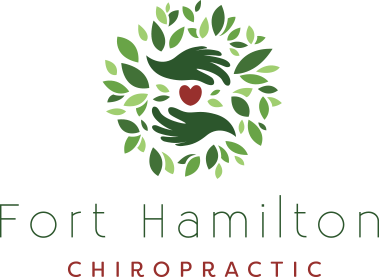 At Fort Hamilton Chiropractic, Bay Ridge Brooklyn chiropractor Dr. Richard Eggert is proud to welcome patients of all walks of life—from five-day old infants to 95 year old seniors and everyone in between. Dr. Eggert believes in diving deep to uncover the root cause of your issue, helping restore your body's innate ability to self-correct through focused, gentle chiropractic adjustments. It’s no surprise that patients often come to us in pain—in fact, that might be exactly why you’ve landed on our website. While Dr. Eggert is proud to offer pain relief care, he hopes to educate his patients on the long-lasting benefits of routine chiropractic care. Think of it this way—you go to the gym to stay in shape, visit the dentist to maintain a healthy mouth, and even eat a healthy diet to ensure you can move with ease now and in the future. Chiropractic care is another way to ensure your health for a lifetime, and we look forward to educating you on its vast benefits—just ask one of the thousands of patients Dr. Eggert has treated over the course of his career! 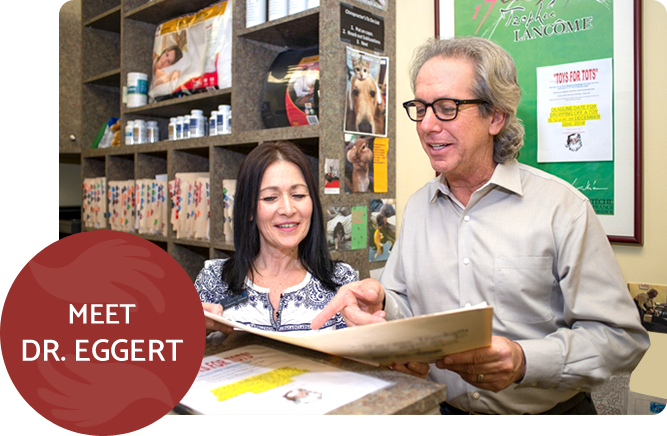 In practice for more than three decades, Dr. Eggert enjoys welcoming patients of all walks of life into his warm and inviting practice. He places an incredible emphasis on the power of natural adjustments over symptom-masking pain pills, and works diligently with patients to help them understand the incredible difference between the two. When it comes to your care, Dr. Eggert believes in taking a whole-body approach by removing nervous system interference and providing lifestyle and nutritional guidance to help you maintain your progress. Dr. Eggert is proud to offer patients same-day appointments and convenient X-rays on site. 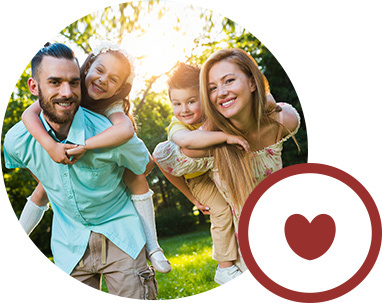 If you've been wondering how all-natural chiropractic care can positively influence your life or the health of a loved one, we'd love to speak with you. Dr. Eggert is very thorough in his explanation of my conditions, and my treatment plan. This is my very first chiropractic treatment plan, and I’m looking forward to my improved health! I’m happy that I’m with a practice that advocates for natural remedies since taking too much ibuprofen is dangerous. So I’m thankful I wasn’t pushed to take medications and also for the information I needed to know I was making a great decision. Thank you so much. Nothing more to say, but excellent!!! All around great experience! When I called, I was able to be seen 2 hours later. When I walked in the staff was great and the doctor was excellent. I highly recommend this office. Warm and friendly staff along with Dr. Eggert explanations and listening to concerns were very helpful. Contact our practice today to get started with your first visit. We can't wait to welcome you to our practice!